You can use also use http://www.wowhead.com/spell=51713#comments and Pick Pocket during combat. You'll keep the disguise but cannot mount. Then there Blackheart the Inciter, similar to a giant ogre with two heads! And lastly, it has a lot of fun! Nexus-Prince Shaffar the last boss mana-tombs. If you want to look like demon hunter fly to Shadowmoon Valley and pickpocket one of this guys: Netharel Varedis Alandien Theras. Weapon is not copied so you need Warglaive of Azzinoth Warglaive of Azzinoth to look authentic. 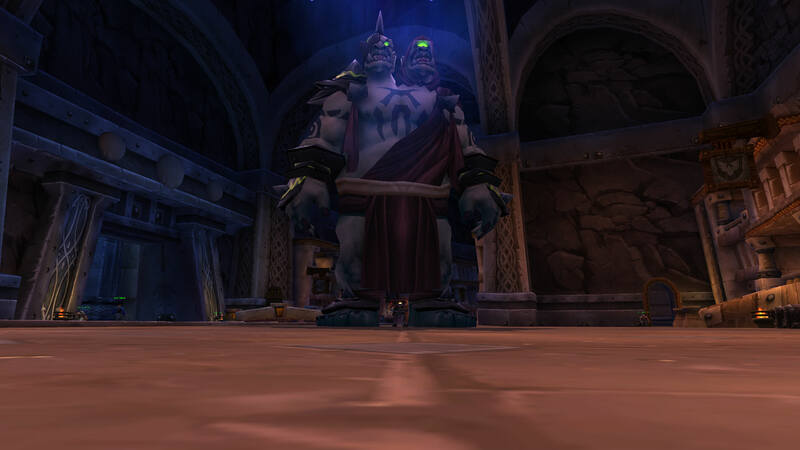 In Kil'Sorrow Fortress in Nagrand, there is an NPC called Giselda the Crone. If you do enough damage to her she will turn into a Shivarra with a humaniod tag. If you vanish and pick her pockets while she is in that form you will become a Shivarra. I started farming the two mounts in Zul'Gurub. Got the raptor only after a few tries-woot. While there I noticed I could pickpocket Kaulema the Mover and Mor'Lek the Dismantler. With firewater or other buffs I can get pretty big. This is my new favorite place to pickpocket since Magmothregar is off the table. As an added gimmick I like to use my Angler's Fishing Raft. However big my mocked appearance is, the raft scales to my size. I enjoy going to Thunder Bluff to the little pond in the trading area. With this disguise I can completely cover the pond. It's great fun for 5 minutes. Remember to /pet and /pat your admirers. The disguise effect can be made more sticky with Reflecting Prism and a cooperating friendly player, making the effect persist through combat. It can be used in roleplaying to portray non-playable races, by first finding an attackable NPC of the desired race and then repeatedly using Reflecting Prism to keep the effect for minutes and possibly hours.